GO TO ONLINE REFRESHER COURSES HERE !!! Establishing a partnership arrangement provides an opportunity to share skills, effort and resources for mutual benefit, thus reducing costs by achieving economies of scale. 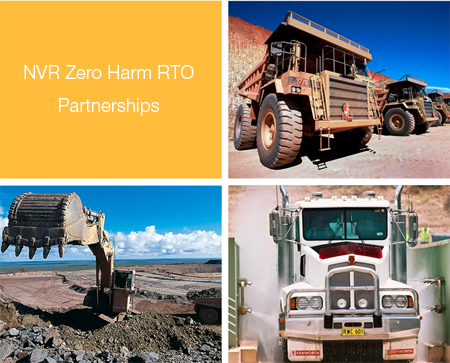 Non-registered organisations may enter into an agreement with an NVR RTO to deliver nationally recognised training or assessment services on behalf of the NVR RTO, which remains responsible for ASQA compliance. The NVR RTO can only issue a qualification or statement of attainment for those qualifications that appear on its scope of registration. It is the NVR RTO’s responsibility to ensure the partner organisation is aware of the training and assessment records that must be kept and transferred to the NVR RTO. At a minimum, the records transferred should include the assessment results and credit transfer outcomes. ASQA may require access to these training and assessment records. What is the main reason for entering into an arrangement? How will this arrangement benefit each organisation? Is the current organisational climate favourable towards establishing such an arrangement? What represents a fair and equitable input of resources (personnel, money, materials, space and equipment) from each partner? How will each partner negotiate their expectations in terms of time and deliverables? The partnering organisations need to be sure they can work together. They need to understand each other’s values, attitudes and culture and ensure a strong basis for mutual respect and teamwork. Once the organisations have decided to form a partnership arrangement, time is well spent establishing a framework that deals with what and how things will be achieved. It is important all partners state their key interests, intent and needs before developing the details of the partnership.